Tax planning is important for every business in any industry. Many decisions made internally in an organization have tax consequences. It is crucial to have a tax advisor who can offer timely, accurate advice for planning and compliance. 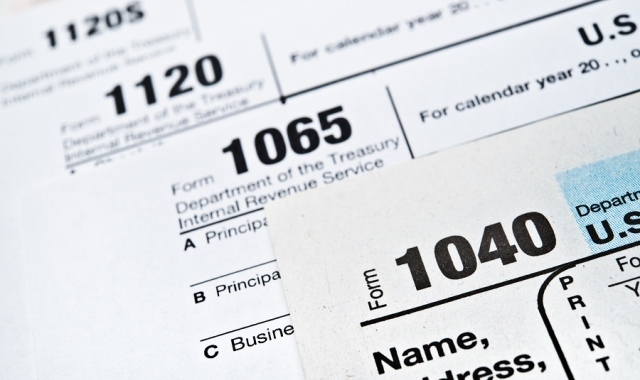 Our team here at Peachtree Financial Services, are specialists in business tax planning and preparation. We monitor the changes in the tax law that could affect you and recommend tax saving strategies. 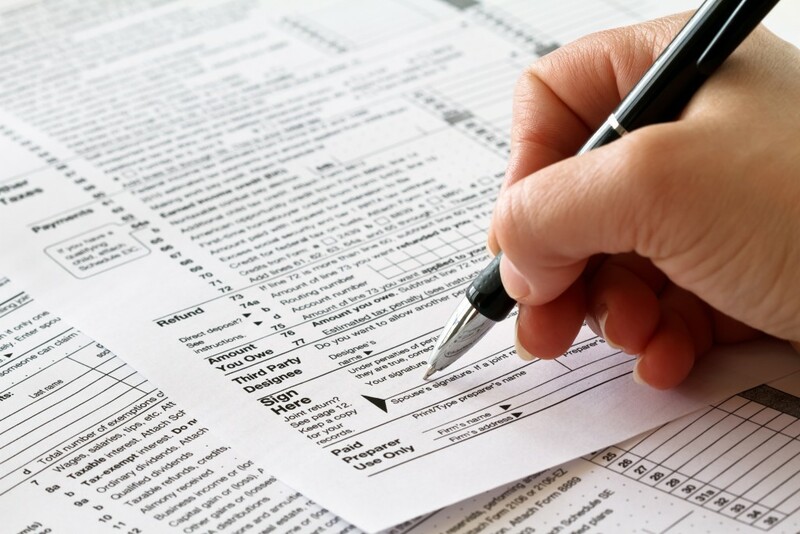 We will prepare all your tax returns and serve as your advocate in all tax matters. Let us help you use these changes to your best advantage. We provide a variety of payroll services including payroll processing, preparation of payroll tax returns, processing and payment of payroll taxes & preparation of W-2 and 1099 forms.